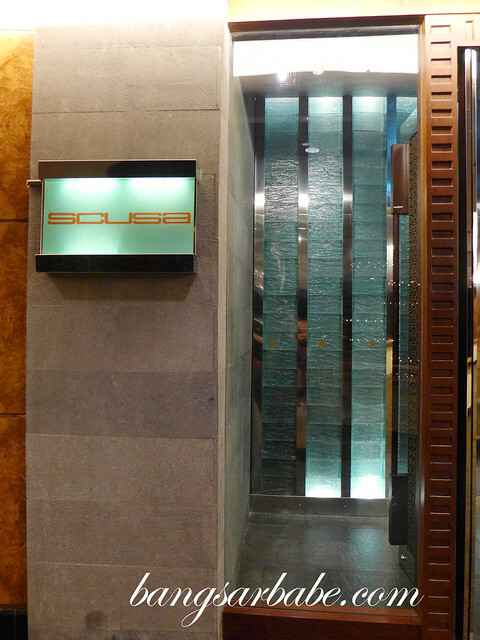 When rif and I stayed at Intercontinental Jakarta in June, we also dined at Scusa, the hotel’s award winning Italian restaurant. 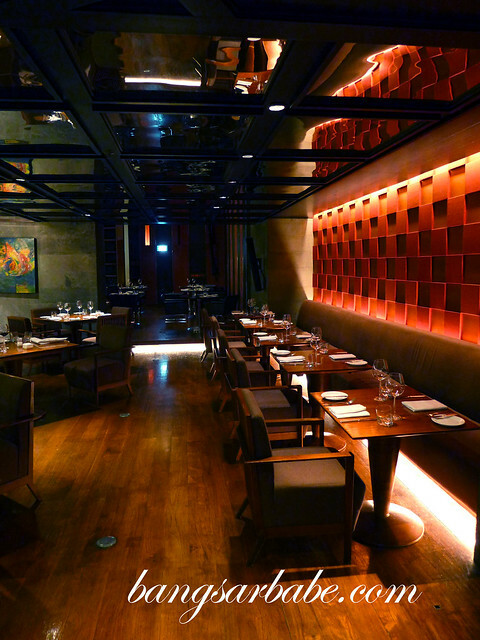 The restaurant is elegant yet trendy, with an open kitchen, wood-fire oven and charcoal grill. It was nearing the end of the white asparagus season but we managed to try a few key dishes, which we enjoyed. 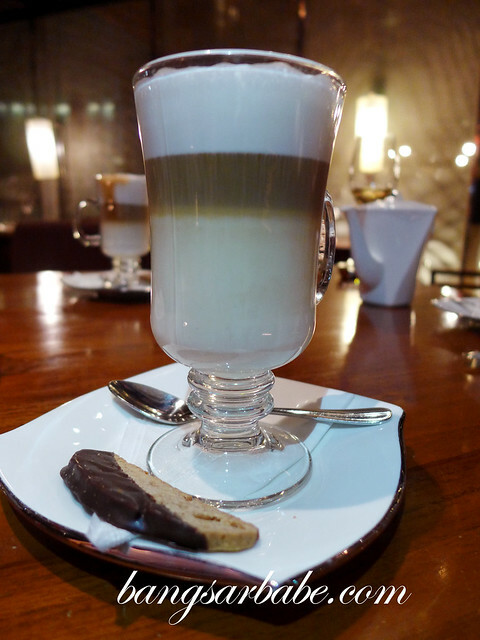 Scusa serves European white asparagus, flown in from Europe and prepared with fresh products as appetizers, soups, pastas and main course. The steamed white asparagus with Paris ham, boiled potato and Hollandaise sauce (IDR 195,000) was good stuff. I thought this combo worked very nicely, with the homemade sauce binding all flavours together. 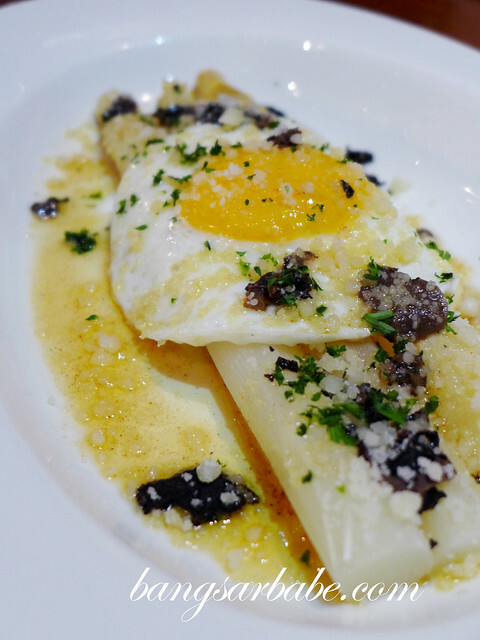 More decadent was the steamed white asparagus with fried egg, Parmesan, black truffle and rosemary butter sauce (IDR 230,000).The bits of black truffle gave the overall dish an earthy, complex aroma and flavour. The rosemary butter sauce has just the right richness and paired nicely with the asparagus and runny yolk. Foodporn. 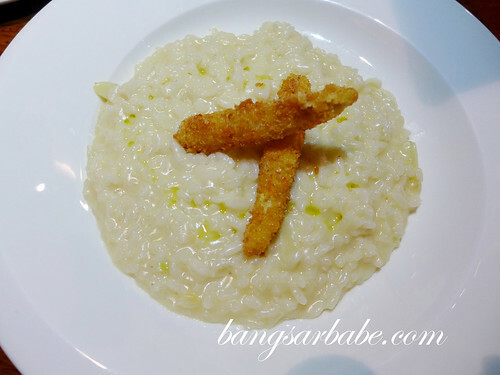 We also tried the white asparagus soup with Parmigiano Reggiano fritters (IDR 105,000) and white asparagus risotto with Parmesan and truffle (IDR 180,000) – both tasty in their own way. 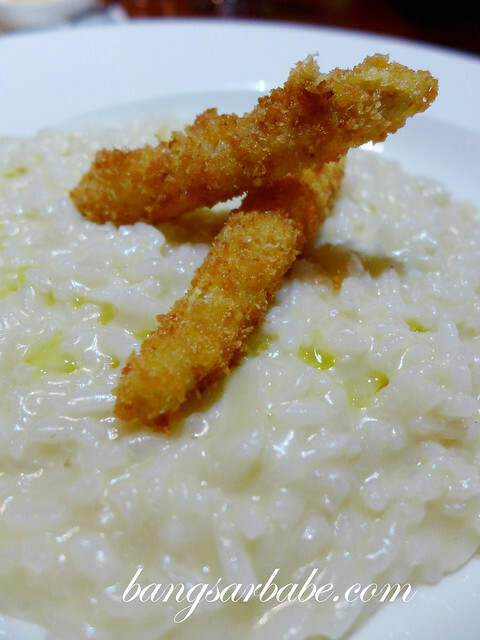 I liked how the cheese fritters added salty accents to the mild soup, while the risotto was firm with just the right balance of gravy. I had the double herb crusted lamb chop (IDR 295,000) for my main course – this was cooked medium well; slightly more than I liked to be. I like my meats medium and sometimes, medium rare. 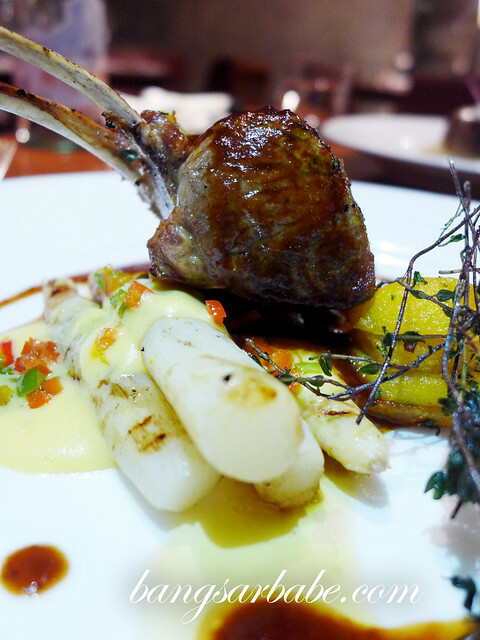 That aside, the lamb was well marinated and the combination of white asparagus, Tuscany potato and veal jus was delicious. 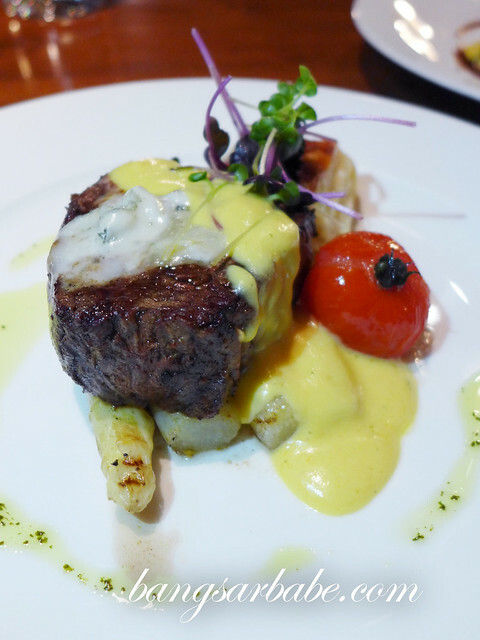 The beef tenderloin (IDR 445,000) was cooked to medium doneness and boasted a juicy centre. Served with grilled white asparagus and gorgonzola sauce, I rather enjoyed this pairing as sauce gave the steak a creamy-rich taste. That said, this could be a tad rich for some. 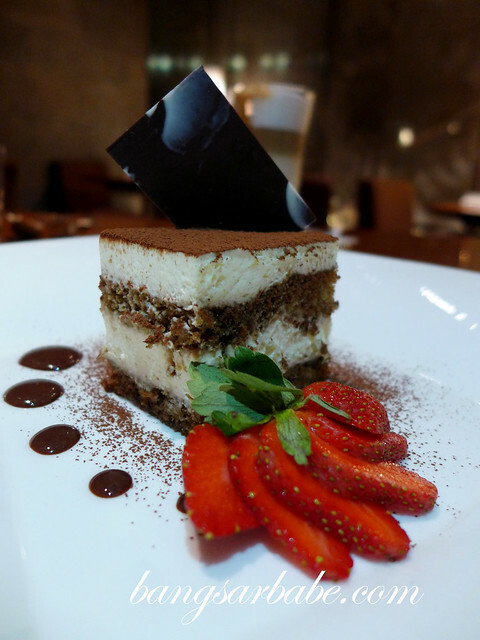 Dessert was a simple tiramisu and after so much good food, this was just what we needed. 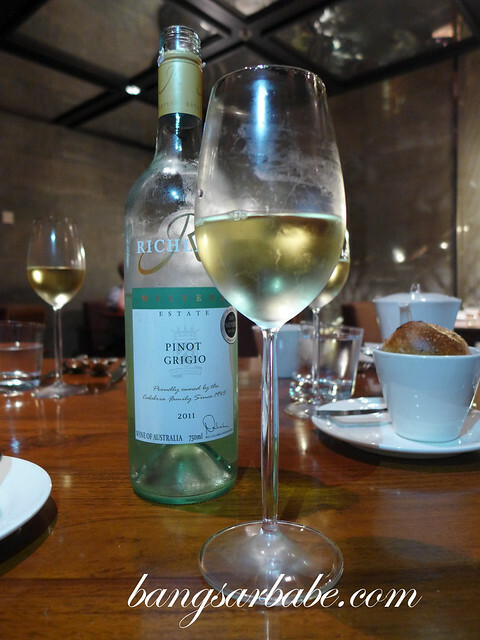 While it wasn’t fantastic, it was decent enough to mark the end of a good meal. 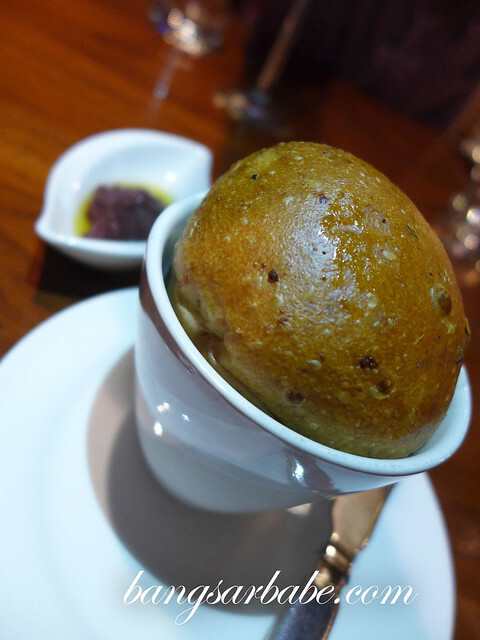 Verdict: From what I’ve tried, Scusa is a pretty good place to go to for Italian food in Jakarta.